How do I add extra cash back to both of my credit and debit cards? – Paymi. 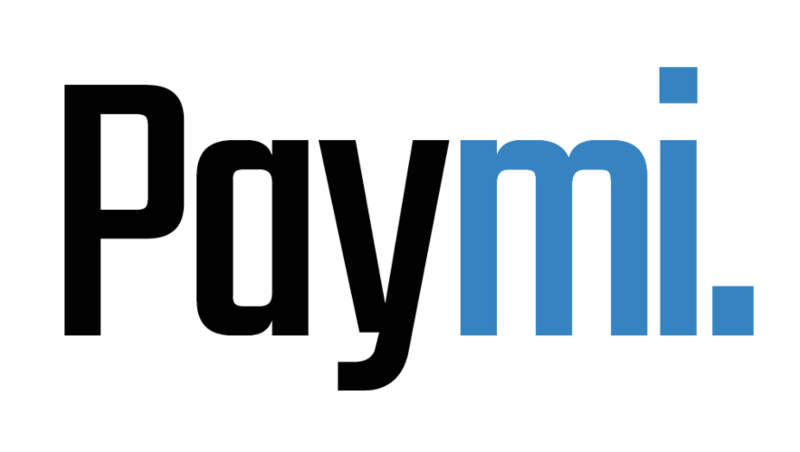 When you connect your cards through online banking Paymi is able to add extra cash back to all of the credit and debit cards attached to your account, automatically!